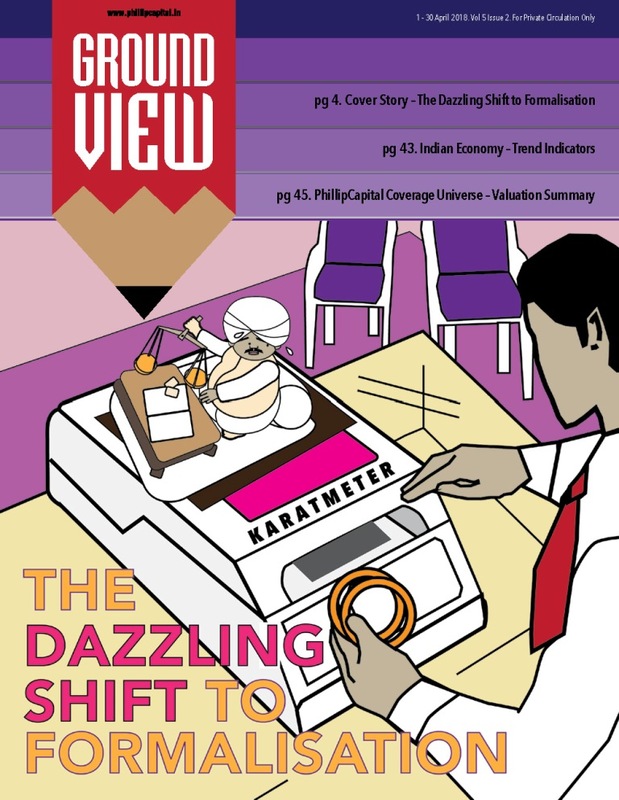 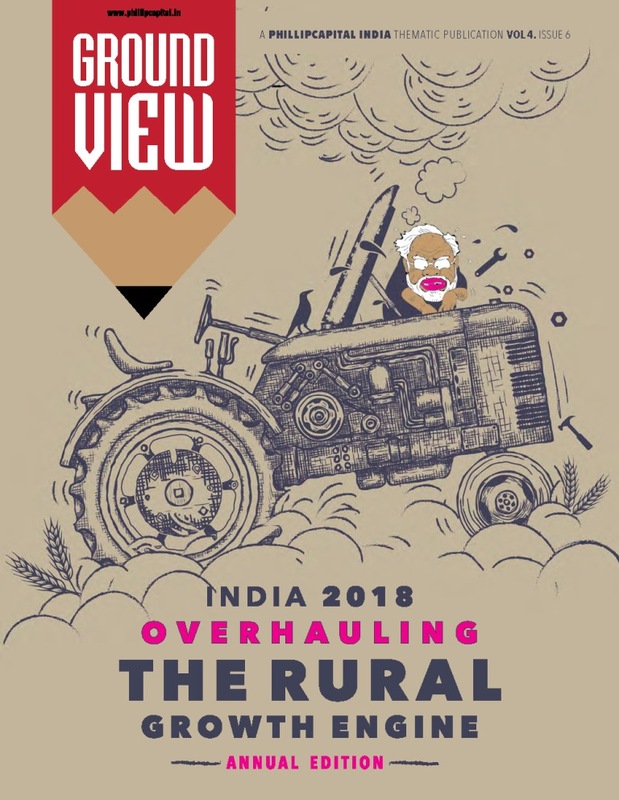 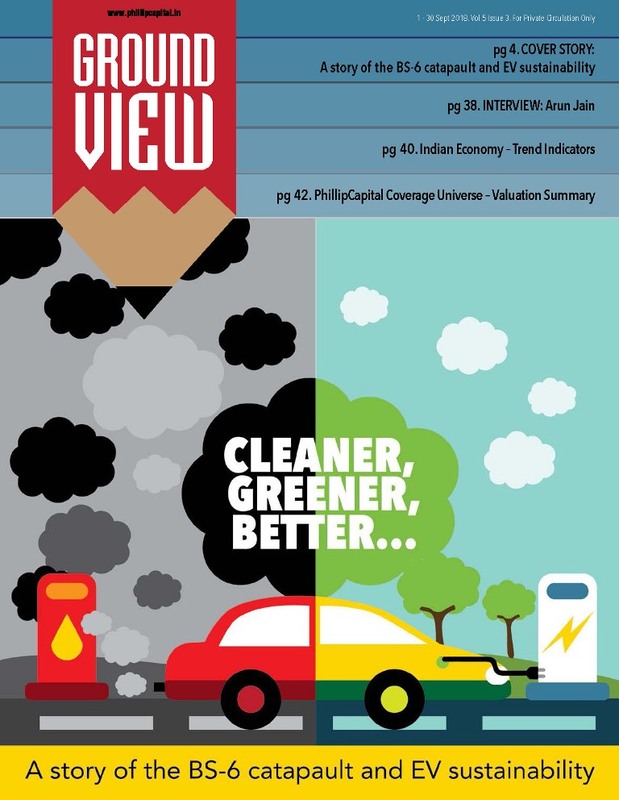 Ground View is a thematic magazine published by PhillipCapital India. 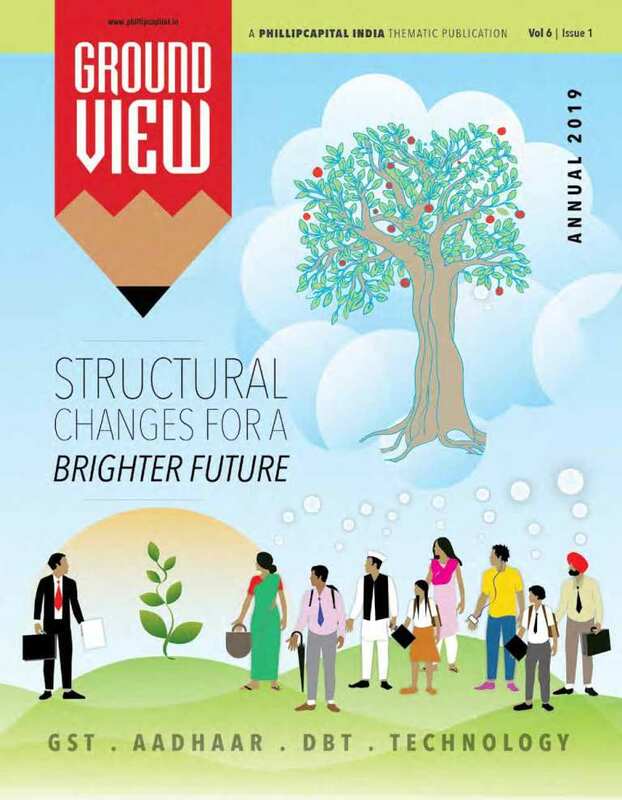 Ground View, a new and refreshing monthly magazine with the sole focus of providing first-person-view of the happenings on-the-ground backed by in-depth research on subjects outside the realm of routine databases, excel models, and internet search engines. 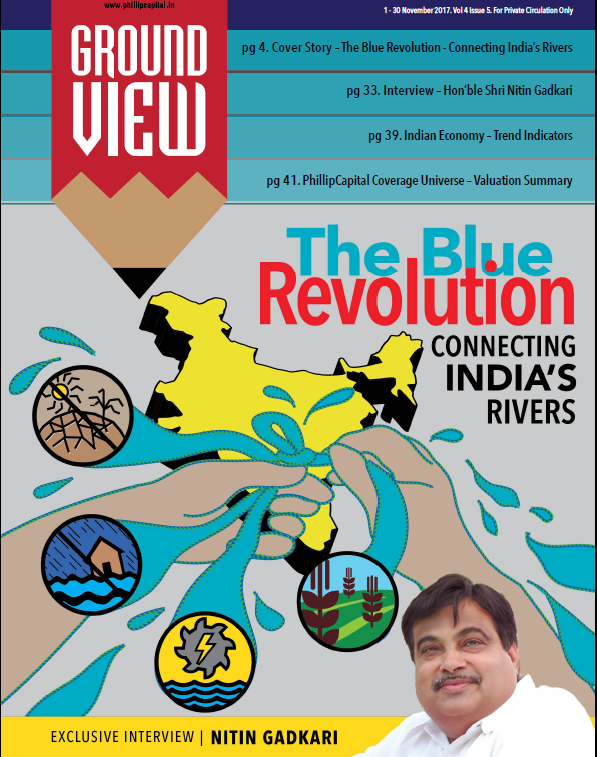 We host various conferences under GroundView which cover various sectors/ industries.